See you September 12, iPhone 8! 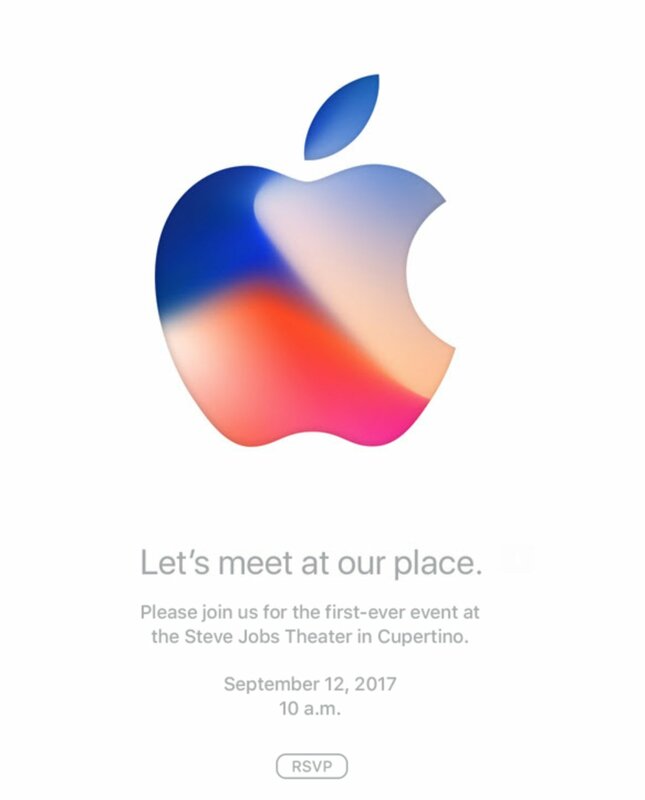 The last day of summer Apple sends invitations to the September presentation of the new iPhone. September 12, at eight o’clock in the evening Moscow time, the company will show the smartphone (rumored to be three: “anniversary” 8 c iPhone screen on the entire front panel, and two traditional s-model, with the design of the seventh generation). The announcement of smart hours Apple Watch Series 3. TV console with support for 4K video and HDR. The high price of “frameless” iPhone: maybe $ 1,000. The refusal from the Home button in favor of the Dock, like the iPad and the scanner face — just the flagship. The first event will be held in the Theatre of Steve jobs in the new “spaceship” Apple campus in Cupertino Park.